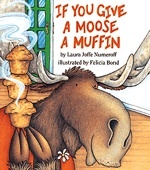 Tonight’s storytime is all about moose. 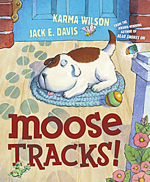 Join readers Sharon Tomasulo and Annie Wu at 6PM for Moose Tracks by Karma Wilson and If You Give a Moose a Muffin by Laura Numeroff. 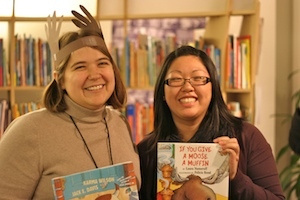 We’ll make our own antlers to wear. Bilingual reading (Cantonese). The Library is open Thursday nights until 8PM. When you visit the Storefront Library and give us feedback, we learn more about what a future, permanent library could be like in the neighborhood. Come down and tell us what you think!